You can make toast or you can follow the best toaster oven recipes to do much, much more with this versatile kitchen appliance. It’s especially handy, when it’s hot outside. You can create a home cooked meal with your toaster oven instead of heating up the whole house with your full size oven. 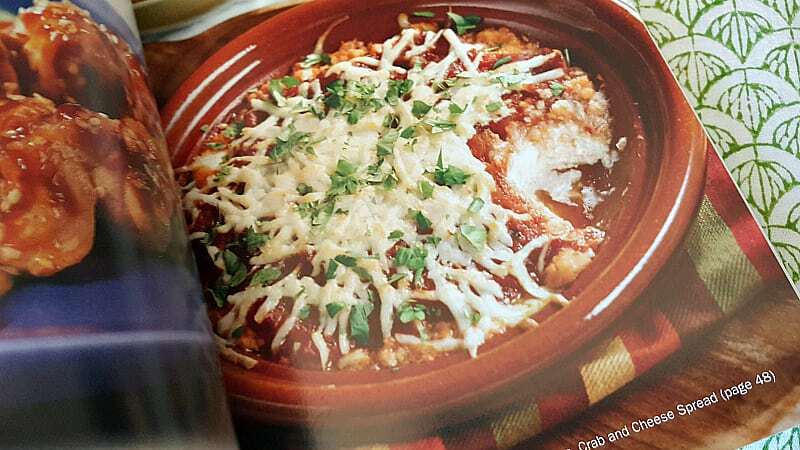 The cookbook includes 150 recipes, including a whole section of basics. These comfort food recipes are satisfying and easy to prepare. 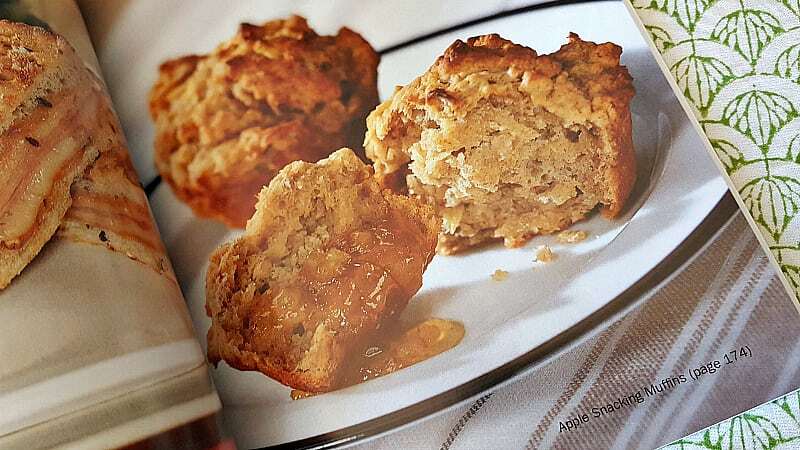 The author presents the recipes clearly, so even novices can get good results. She also provides tips, options for substitutions and serving suggestions. If you have kids who are capable of working in the kitchen safely, they’ll get lots of great inspiration from this cookbook. Little ones can help and bigger ones can cook toaster oven meals, snacks and desserts on their own. 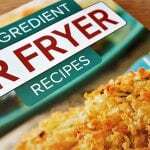 Are you ready to get cooking with your toaster oven? Toaster ovens are versatile, compact and convenient, since they do the job of both a toaster and a full-size oven. They can do so much more than just toast and use far less energy. They can bake, broil, brown and, also, keep food warm. 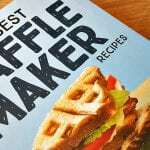 This updated edition includes 125 delicious recipes from Linda’s previous book and practical tips, and information on various toaster ovens. Also, an all‑new “Basics” section has been added with over 25 easy recipes. We have a toaster oven that we love but we would love to know what to make in it other than reheating items. Now this is a recipe book for me. I would love to have some recipes that I could make in the toaster oven. It would be great to not have to heat up the oven especially in the summer. Looks like an interesting cookbook for my collection. I just had to buy a new Toaster Oven, as the 20 yr old one became a fire hazard. I mainly use it & the microwave, especially in summer & am only cooking for one. My new TO is even Convection. Would love new ideas, other than my “tried & true”. So far I’ve mostly used my toaster oven just for making toast. I would love to be more creative with it. This book would be great! This book will help me be a little more creative. Recently got a toaster oven for the first time, looks great! 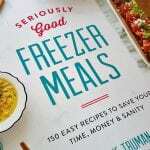 This cookbook looks like it would keep your toaster oven in use for lots more than just toast! Always need nice ideas for a fast snack. Thanks for the chance. I use my toaster oven almost every day so this would be awesome to have! You can have my microwave, but don’t touch my toaster oven !! Be great to win this. I think toaster ovens are under rated for all you can do with one. We’re always using the toaster oven, and I don’t have a cookbook specific to it. 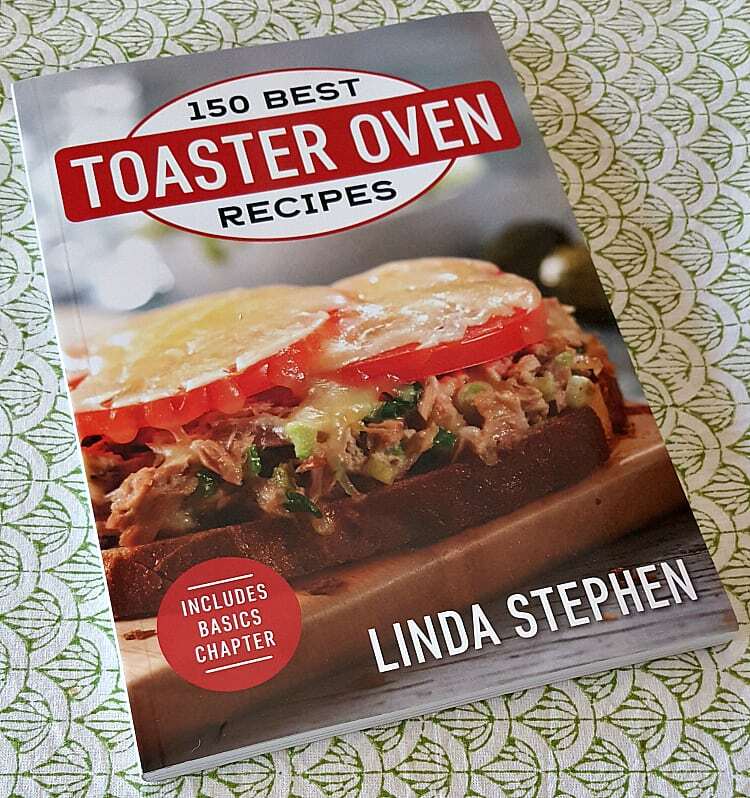 I would love to win this book for my parents, they use their toaster oven all the time! 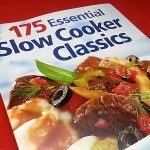 So many great recipes listed in this great book, I like that the updated edition includes 125 delicious recipes. Would like to find some new quick lunches and sandwiches to make. I hadn’t used our toaster oven in years but then our oven stopped working so I decided to use it until we got a new stove and I can’t believe how much I love it! It’s been so hot and our air conditioner doesn’t quite cool it down enough sometimes so using the toaster oven instead of the oven really makes a difference. We got a new stove but I still use the toaster oven quite a bit so I would love some new recipes. This would be awesome, we have a toaster oven and rarely use it due to lack of ideas for it. I would like this cookbook. Sounds like some great recipes in this one! 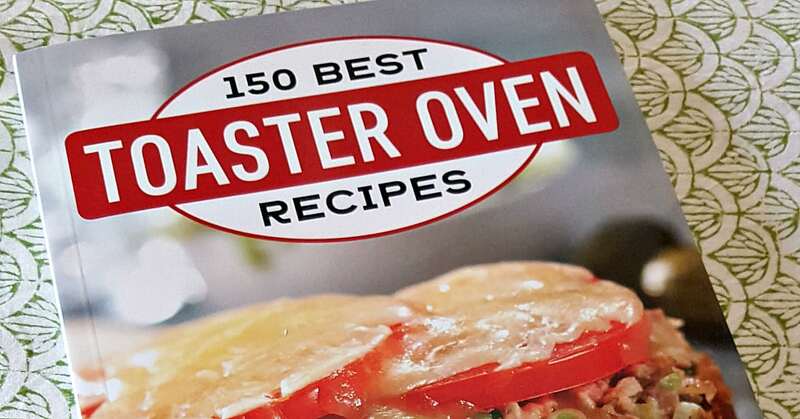 A cookbook for the toaster oven-sounds great. I like the options for substitutions and serving suggestions in this cookbook.